The same monotonous – somewhat pain-inflicting – noise that wakes me up every morning. I have no problem with waking up in the morning. 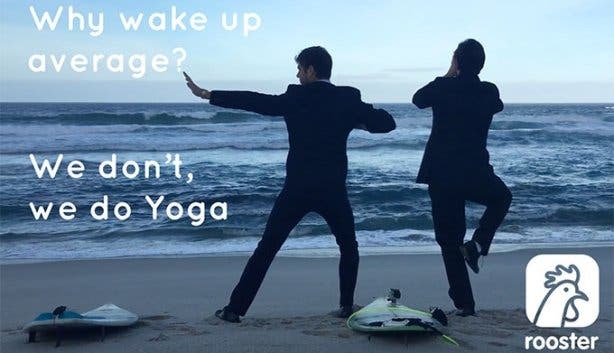 In fact, it’s quite the opposite; I enjoy waking up and starting my day off on the right foot. 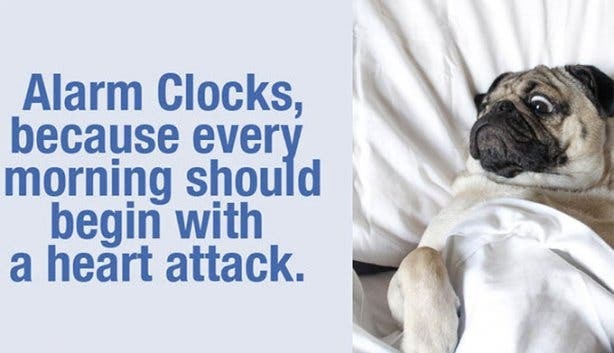 But what I often find sets me on the wrong foot is my alarm clock. It’s the same racket every morning – day in and day out. And even if I change the tune or pick a new ‘beeping’ sound, it still doesn’t change the fact that it’s this exasperating repetitive blast pulling me out of my peaceful slumber every day. And I know I’m not the only one who feels this way. For Dominic Koenig, he reached his alarm clock tipping point in 2014. And so, Dominic used to record his little sister – “She can speak in all these different accents,” he elaborates – and then play her voice memos every morning as soon as his normal alarm clock woke him up. And that’s essentially how the idea for ‘Rooster Mornings’ was formed. 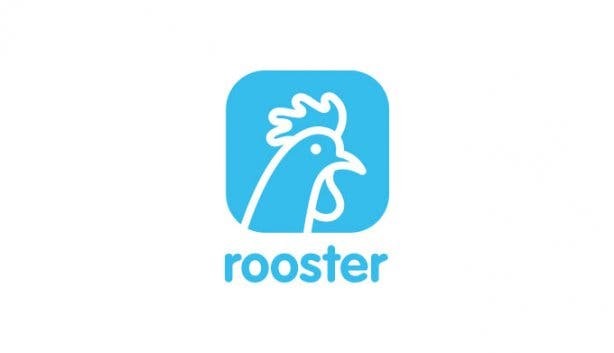 Fast-forward to 2016, Dominic, along with his business partner and friend, Josh Perry launched Rooster Mornings – a social alarm app – in November supported by the Allan Grey Orbis Foundation Accelerator Programme. 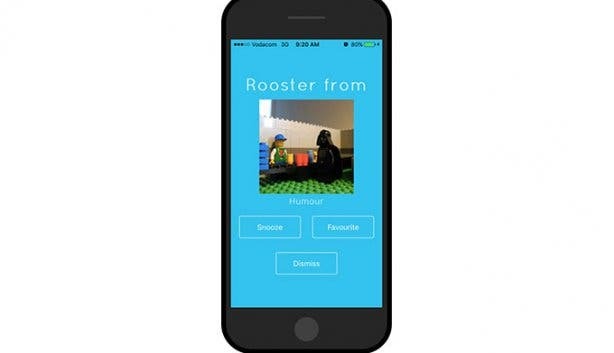 Created as a personalised alarm app, Rooster allows users to custom-design their alarm clock and subsequently their wake-up experience. Striving to re-invent the waking up wheel, the Cape Town start-up seeks to make people excited to hear their morning alarm clock tailoring the ‘waking-up-and-getting-out-of-bed’ routine into a much more pleasant and enjoyable experience. And despite this being the app’s first version – users can expect a lot of improvements and changes in the near future – the app received a whopping 900 downloads in its first week and within its first 10 days it was downloaded in 46 countries. So, what exactly is Rooster Mornings? Once downloaded from the iOS App or Android Play Store, Rooster allows users to tailor their alarm clock sound with ‘roosters’ (personal audio notes) from friends and family or with fresh daily content from one of Rooster’s various ‘channels’ – think comedy, inspirational quotes, the weather and more – or both, to surprise them when their alarm clock rings the following morning. 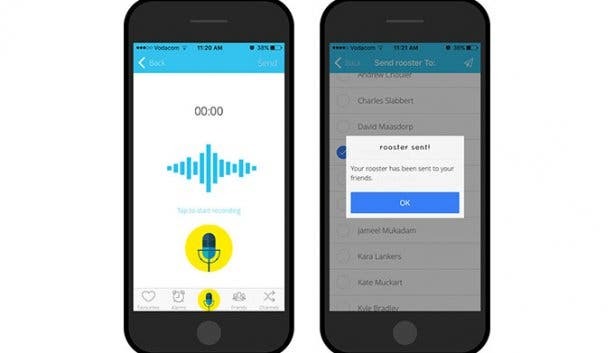 “Friends and family on the app can send each other voice notes. When your alarm time hits the next morning, that audio will surprise you as a wake-up alarm. You don’t know who sends you the voice note until you hear it, you’ll just receive a notification,” explains Josh. “And if you receive more than one rooster, it just plays like a voicemail one after the other,” adds Dominic. 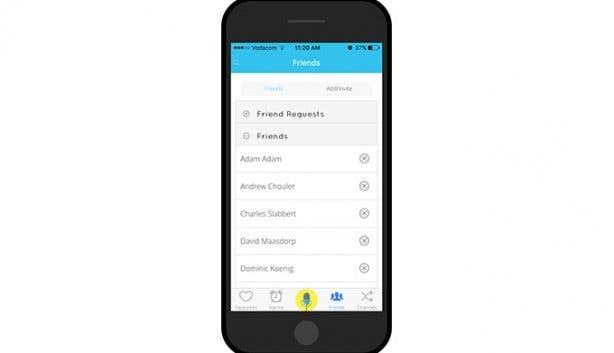 Working very similar to the Snapchat app, users can invite and add – as well as remove – people using the app from their phone’s contact list and only Rooster “friends” can send each other roosters. “A concern many people have is others sending them silent audio notes. To counteract this we’ve included a Rooster intro before every alarm that says: ‘Rise and shine, you’re about to receive a social/channel rooster’,” says Dominic. The other alarm clock option is to wake up with a Rooster channel. Striving to keep things fresh and current, the duo uploads new and removes old content on a weekly basis. 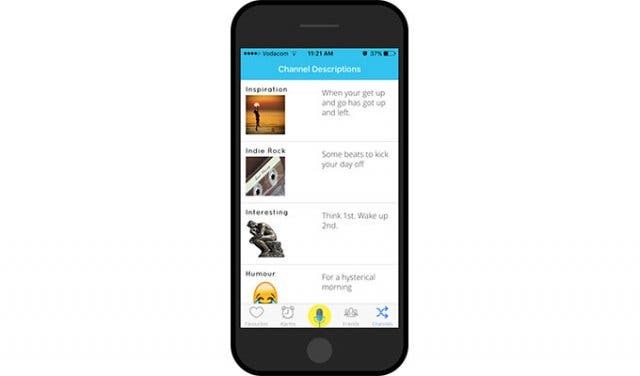 Channels currently include inspirational quotes and great tunes while in the near future users can look forward to religious texts, news, movie quotes and more. These can all be scheduled the night before to wake users up. 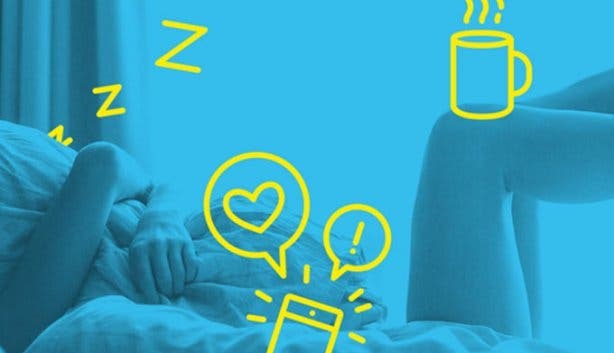 “People are incredibly individual in the morning, some people want to wake up to quite hard motivation and others want soft rain sounds – we want to cater to all of that,” says Josh. 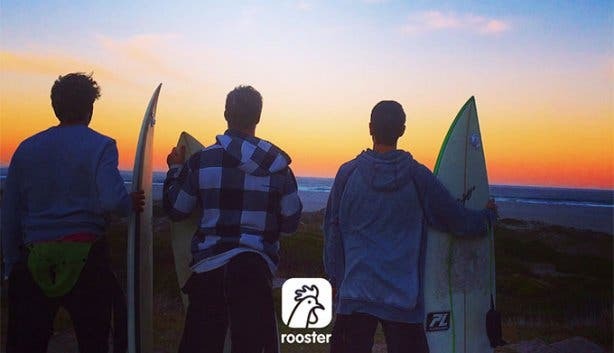 Thinking long term, the duo strives for the app to become everything that constitutes an incredible morning: “We want Rooster Mornings to be so much more than just an app on your phone and your instant wake up but everything else from there as well,” explains Josh. Seeking to branch into the IoT (Internet of Things) space, Josh and Dominic wish to further develop the app so that from the moment a user’s morning rooster chimes, the app will, for example, notify the geyser to turn on or the coffee machine to start brewing establishing the ultimate morning experience; all hands-free, of course. 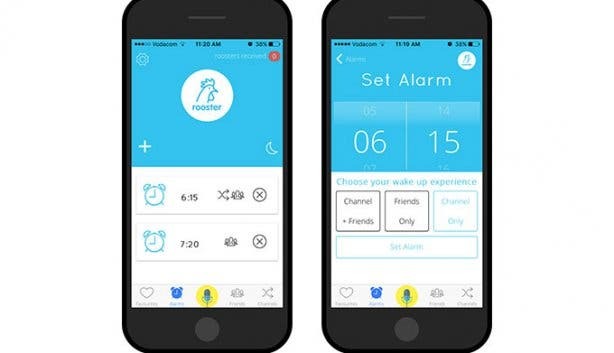 Motivated to help people wake up in their element every morning, Rooster Mornings seeks to make its users excited and happy to hear their morning alarm clock every morning – no matter the time – helping them to feel inspired, enlightened and encouraged for the day ahead. Download the Rooster Mornings app for iPhone or Android from your respective App or Play Store. Sign up and log in with your Facebook account. 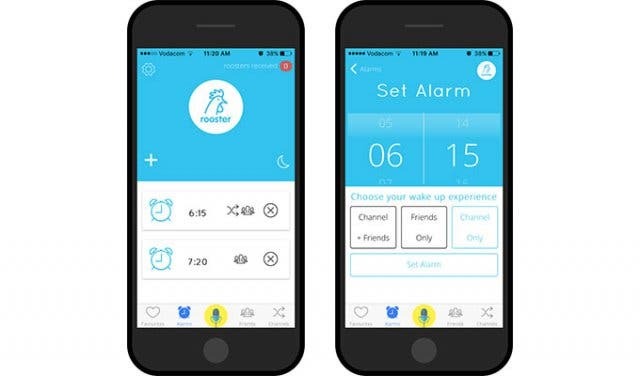 Set an alarm time – Rooster Mornings uses a 24-hour clock. This alarm time cannot be changed or altered by anyone other than the user. 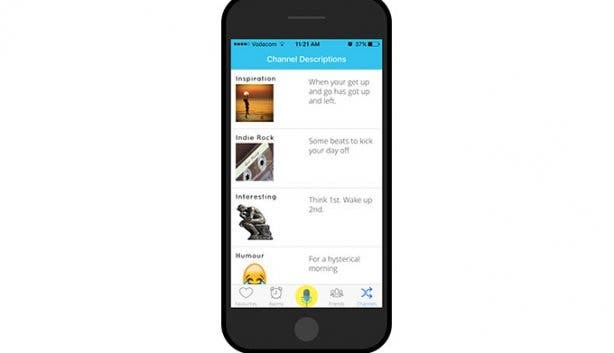 Customise the alarm with roosters from friends or family or with fresh, daily content from one of Rooster’s various channels. Share the love by sending roosters to friends and family. Go to sleep and wait for Rooster Mornings to wake you up. Tip: Send your ‘Rooster channel’ suggestions to Rooster Mornings via its website, or email info@roostermornings.com. NOTE: At the moment, for the app to work on iPhone iOS users must ensure their devices are left on and the app is kept in sleep mode. This is not necessary for Android users. 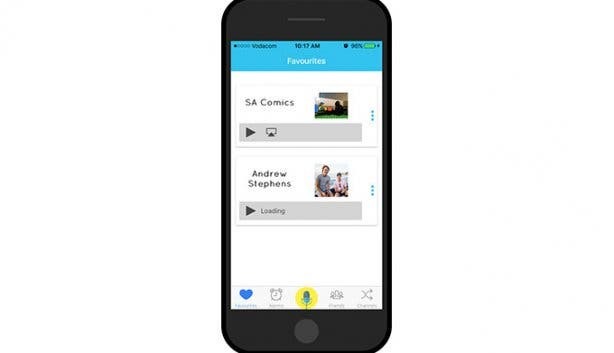 If you’re looking for other cool apps in Cape Town, then check out our overview of Cool Cape Town Apps.